This trip is for those who are stay at the hotel in Surabaya, and also for those who arrive at the Surabaya airport or railway station at arround 10.00 PM. Meet and great with our guide in hotel, airport or railway station. Then proceed to mount Bromo, stop at the parking area, then go to mt.Pananjakan by jeep 4 x 4. During waiting for the sunrise, you could enjoy a cup of coffee or tea at the mountain. After sunrise,back to the jeep 4 x 4 to go to mt.Bromo passing through sea of sand. The jeep will stop at the Jeep parking area, from here, you can start to walking up to mt.Bromo, there are two options, on foot or ride on horse ( optional ) and walking up through two hundred fifty stairs up to reach the top of mount.Bromo. Enjoy the view of mt.Bromo crater, then go down back to the jeep. It will bring you back to the local restaurant near the mountain to have a breakfast. After having breakfast, then our guide will transfer you back to Surabaya ( hotel, airport or railway station ) or any directions ( other city ). 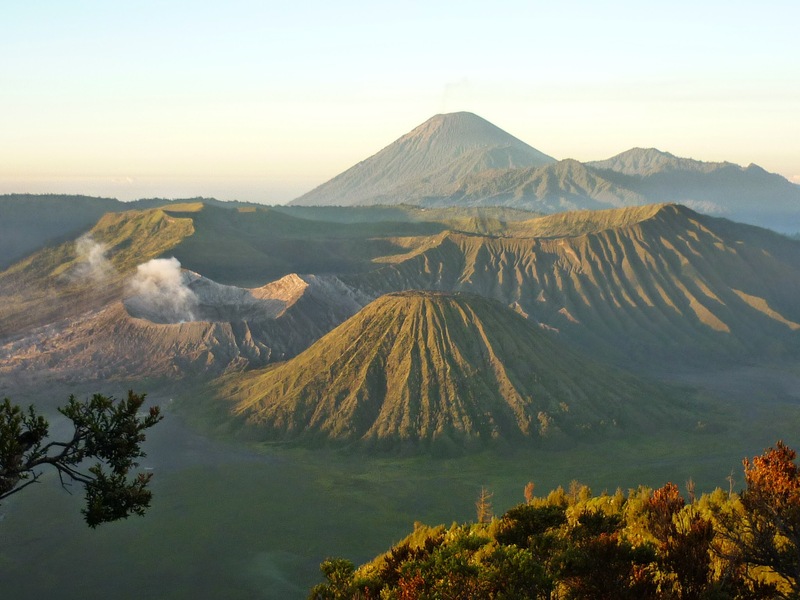 – This package include : private ac transport, entrance tix to mt.Bromo, breakfast, local transport ( Jeep). – This package exclude : tipping, optional tour, horseriding. So, what are you waiting for, if you don’t have enough time to spent your holiday, maybe this package is the correct one for you, the duration only takes about 12 hours. It’s simple and easy trip for you, 2 can go. Our package here is a private, not share with others passanger. # Private tour package : you don’t have to wait for others guest on your arrival, as long as you have enough time, in a long the trip, you may stop somewhere as you like, more save with your luggage, and more comfortable. # shared / open trip is for shared not private, and the driver will pick up the others guest at the other places, it will takes time, and will make your trip become longer. So, that might be a good information for you before you decide to chose tour package, if any question about our tour package, do not hesitate to contact us. It’s easy way to travel with us, we are waiting for your next holiday here. Easy and friendly.